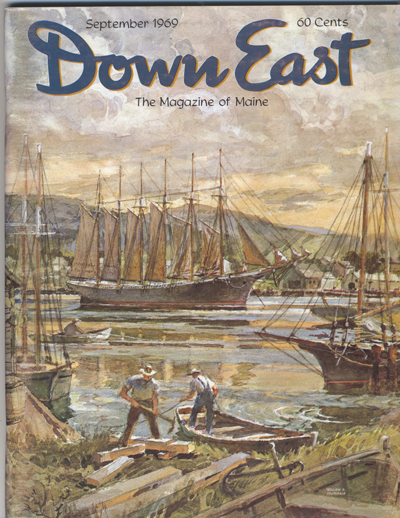 From “The Man Who Gave Maine Its Reid State Park” by Ralph B. Whittum in our September 1969 issue. Photograph by John A. Lynch. There were 135,953 visitors at Reid State Park in Georgetown last year. They came from 50 states of the union and 13 foreign countries and probably less than a handful of them knew even the first name of the man whose generosity made the park’s 770 acres of wooded waterfront land available to the public. Walter E. Reid, born in Georgetown at the head of Harmon’s Harbor exactly a century ago — in 1869 — was known in newspaper headlines for the first half of this century as “The Mystery Man of Wall Street.” Publicity–shy Reid frequently made the headlines with monumental financial transactions, but steadfastly refused most of his life to give any information to reporters other than the bare statement, “My name is Walter E. Reid, and I’m from Georgetown, Maine.” Then in 1946, to accomplish a lifelong dream, Mr. Reid presented the State of Maine with 350 acres of beautiful seashore, forming the nucleus of the present Reid State Park, as a memorial to his mother, Lydia Hartford Reid. The shore property included High Head, Mile Beach, Half-Mile Beach, and the Lagoon. Several hundred acres were eventually added to the original gift once the state had committed itself to make use of the land for the benefit of the public. enigmatic salesman from Georgetown, who made a fortune despite a career spent restlessly bouncing from one company to the next. 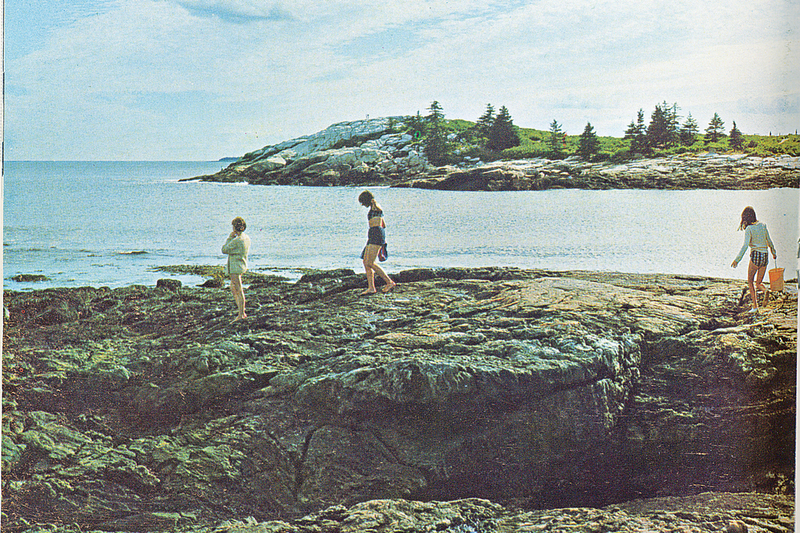 Although visitation to Maine state parks has risen dramatically overall for the past 10 years, Reid’s has more or less held steady, with the park reporting 130,609 visitors in 2016. And it’s still a pretty safe bet that fewer than a handful know anything about Walter Reid.